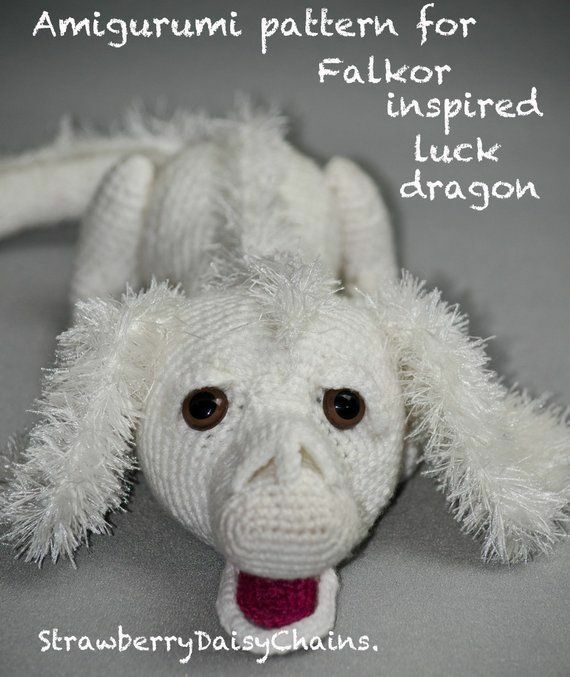 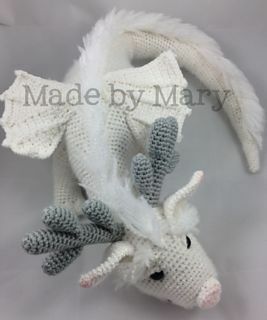 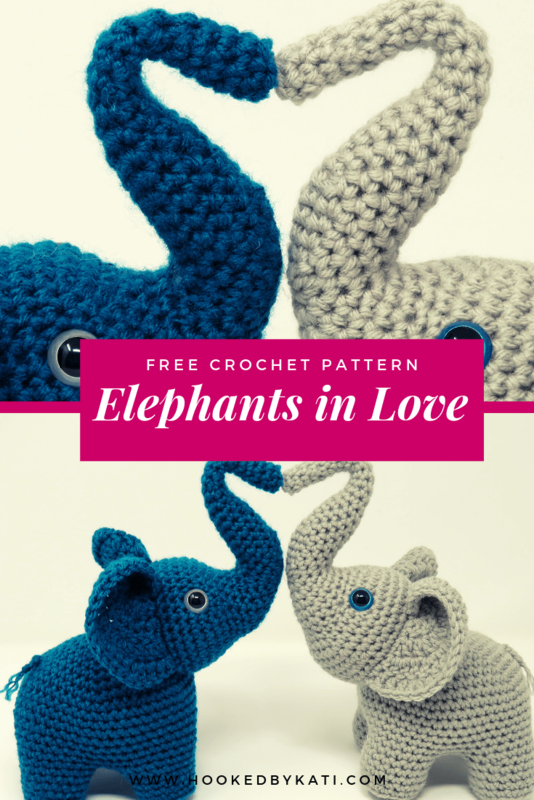 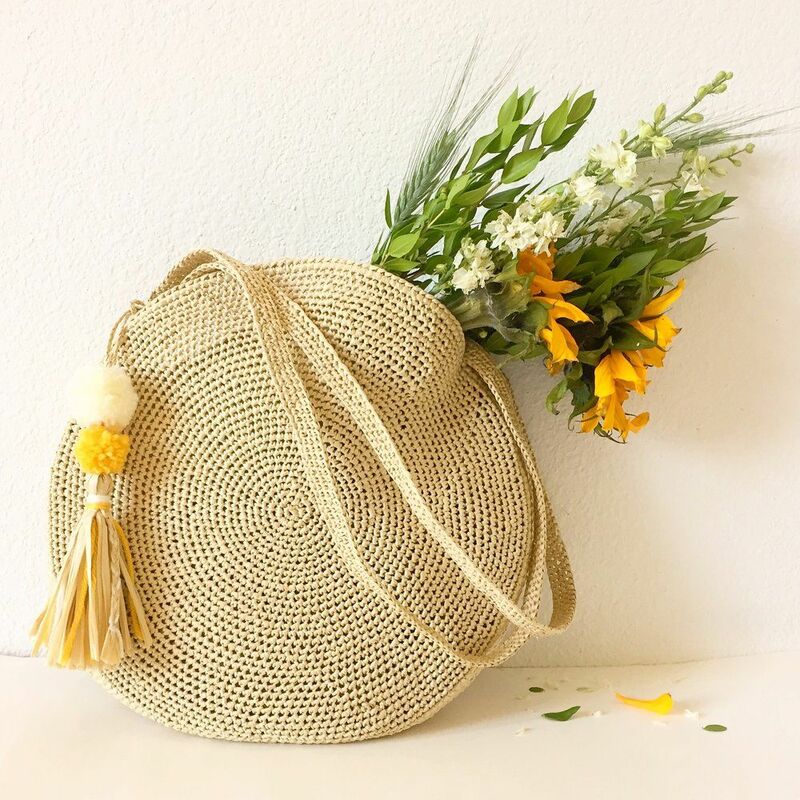 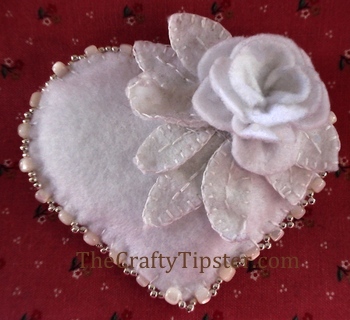 You are viewing page 2 of 3 from our list of great WIP & Crafty Chatter projects, patterns and tutorials. 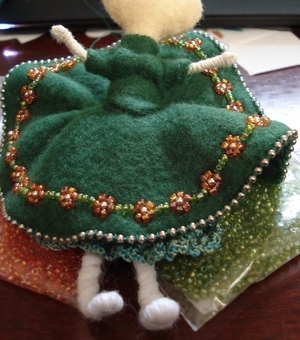 A WIP, a first attempt at an art doll with a green daisy skirt. 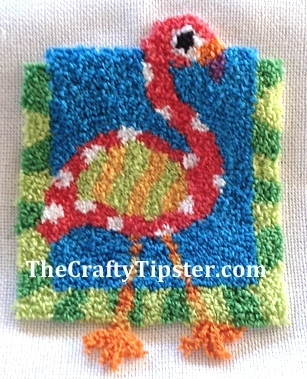 Continue reading"My First Art Doll"
My first foray into punch needling with a cute pink flamingo pattern from Dimensions. 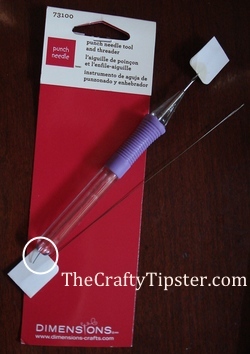 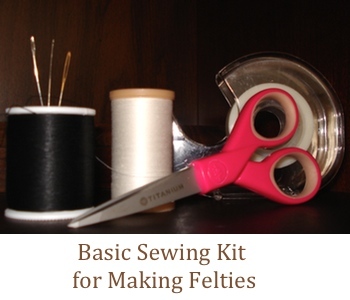 An impulse buy of a needle punch kit at Christmas and the purchase a Dimensions needle punch – my thoughts on the needle and classical embroidery technique.